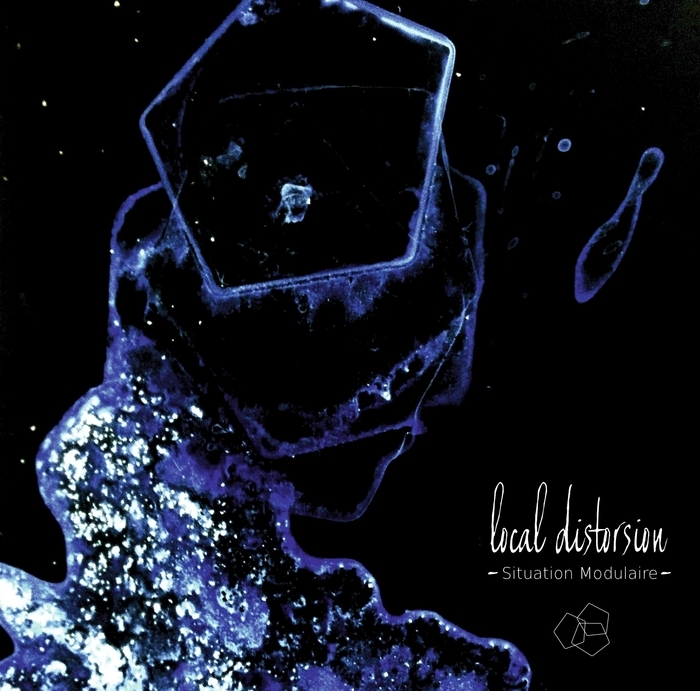 Local Distorsion is an absolute Must-Have for any serious collector and listener to contemporary state-of-the-art coldwave/minimalsynth-pop. Local Distorsion is an illusory collective concept created in 2012 and based in France which is inspired by the surrealism, metaphysics and nihilism literature, fan of the 80′s DIY scene, the psych, punk, kraut rock, avant-garde electronic, mutant and odd sounds. Behind this “hocus pocus”, there is a French duo; Cyril (Vocals, lyrics, synth) and Caroline (Vocals, lyrics). This Lp and 7" takes you into a one-hour-journey of electronic music at its best. First 200 copies of Lp and 7" in blue Vinyl.